Spectacular shot, Sally. 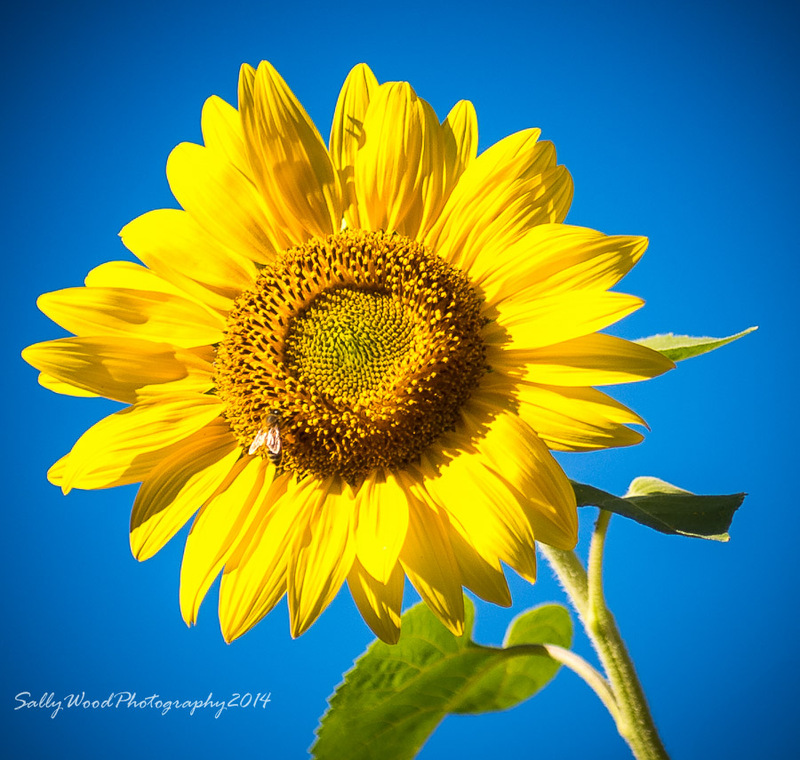 I love the vividness of the yellows and the blue–what a great color combination. Thanks Mike! Great to hear from you.. it was a beautiful day when I took this photo!